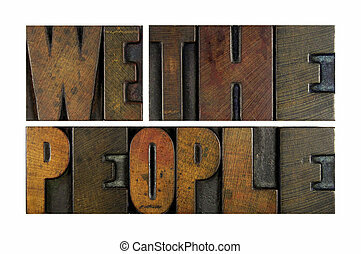 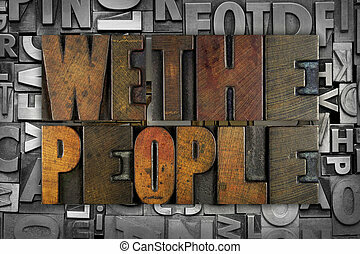 We the people. 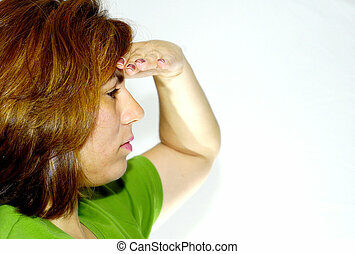 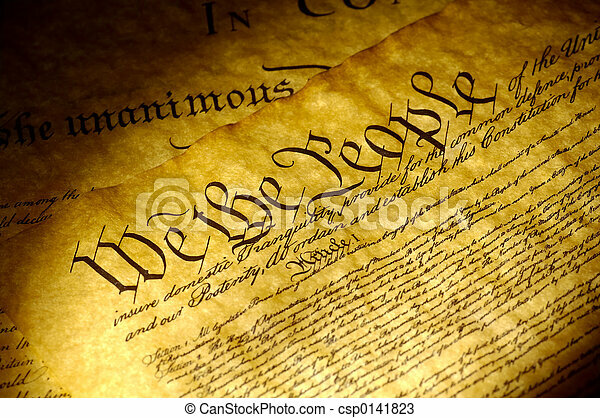 Spot light on the declaration of independence. 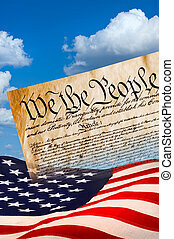 We the People with American flag. 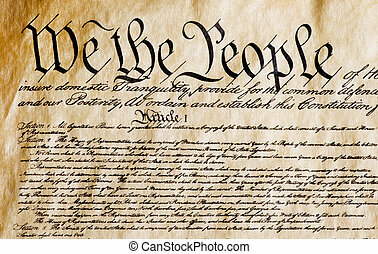 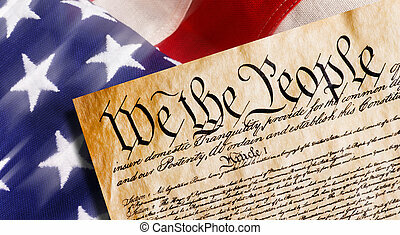 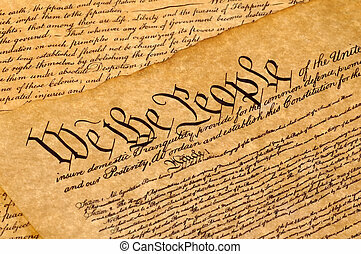 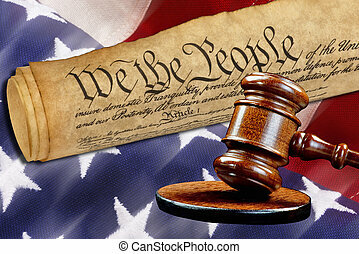 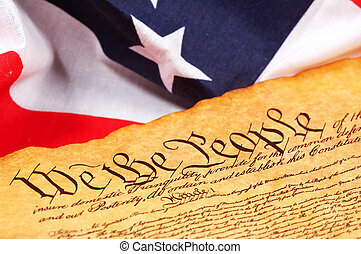 Constitution of America, We the People. 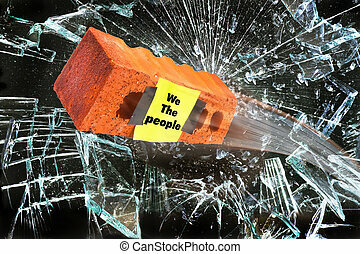 We the People brick through glass wall. 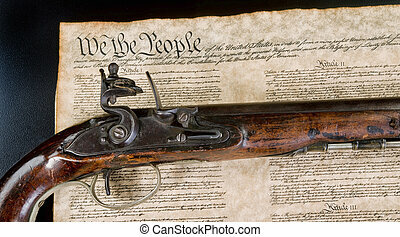 We the people with real flintlock pistol. 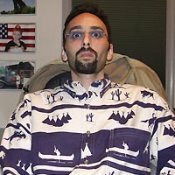 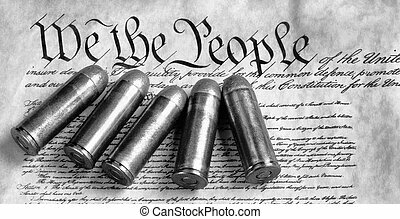 We the people with five brass bullets. 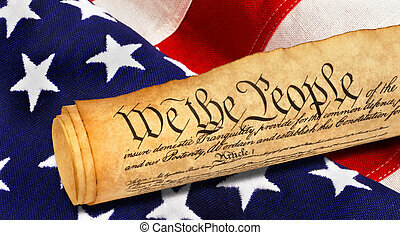 Constitution of America, We the People withAmerican flag. 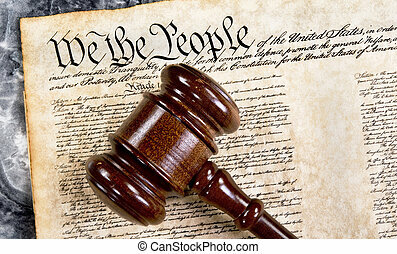 We the People with justice of the gavel. 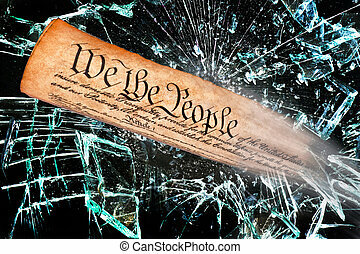 We the people breaking through the broken glass. 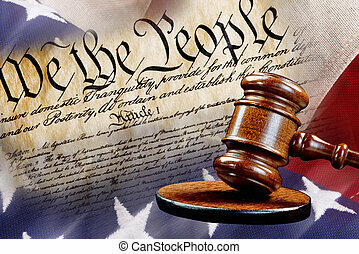 Bill of rights, we the people with wooden gavel . 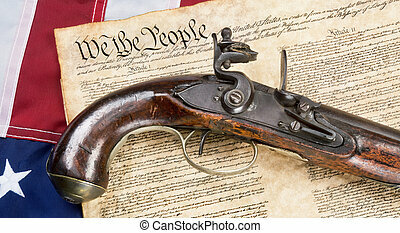 We the People with antique flintlock pistol and American flag. 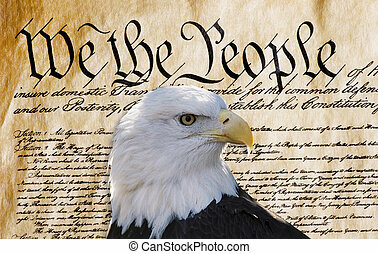 Constitution of America, We the People with American bald eagle. 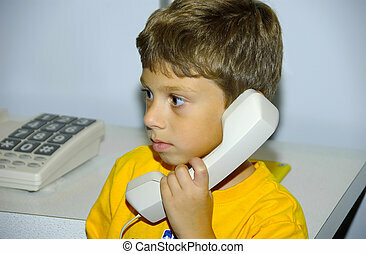 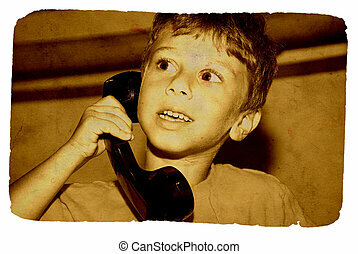 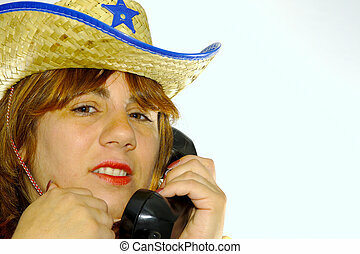 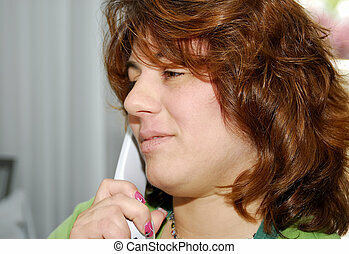 Vintage Style Photo of a Child on a Telephone. 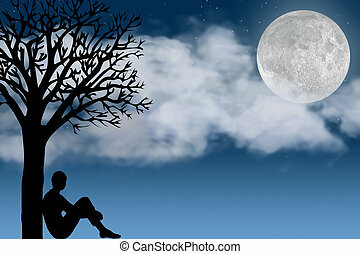 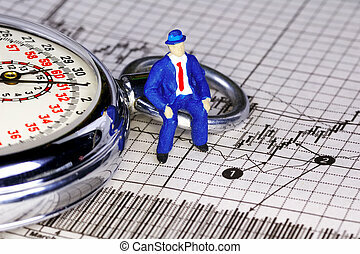 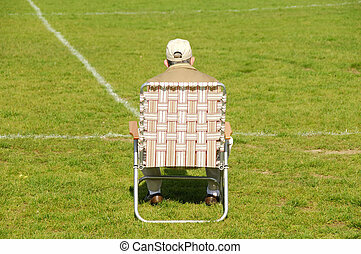 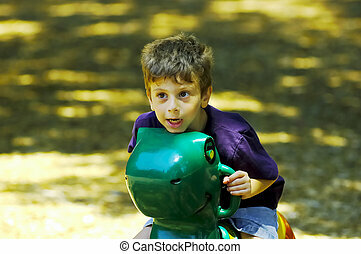 Miniature Person Sitting on a Stopwatch and Stock Chart. 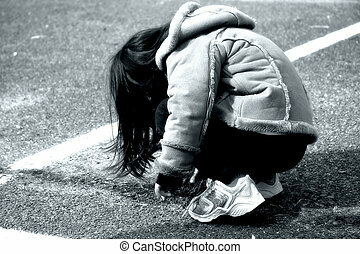 Young Girl Crouching in the Street. 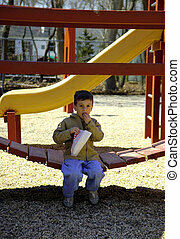 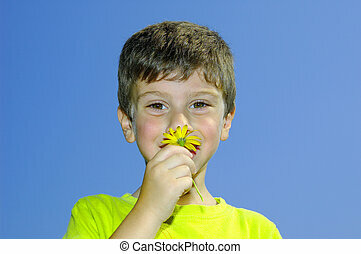 Child Eating Popcorn Outdoors at the Park. 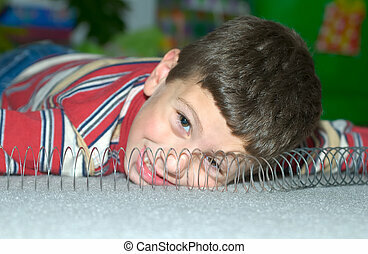 Child Laying on the FLoor with a Slinky.